That slice at Hungry Tarpon looks the best! Cannot believe how high that meringue is piled on. 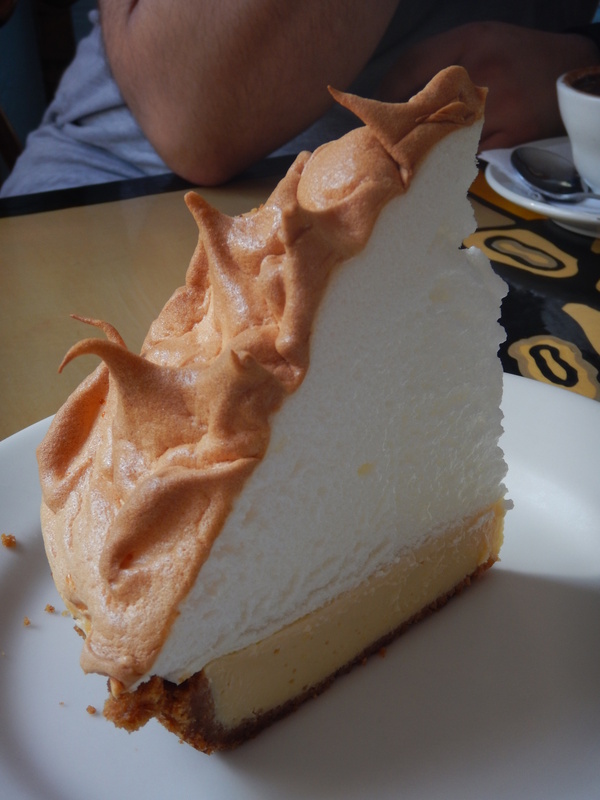 The slice with the huge meringue is from Blue Heaven. I’ll have to add captions to the pics so there’s no confusion! Thanks for reading! So sorry I scrolled back up to see which place is was and misread. 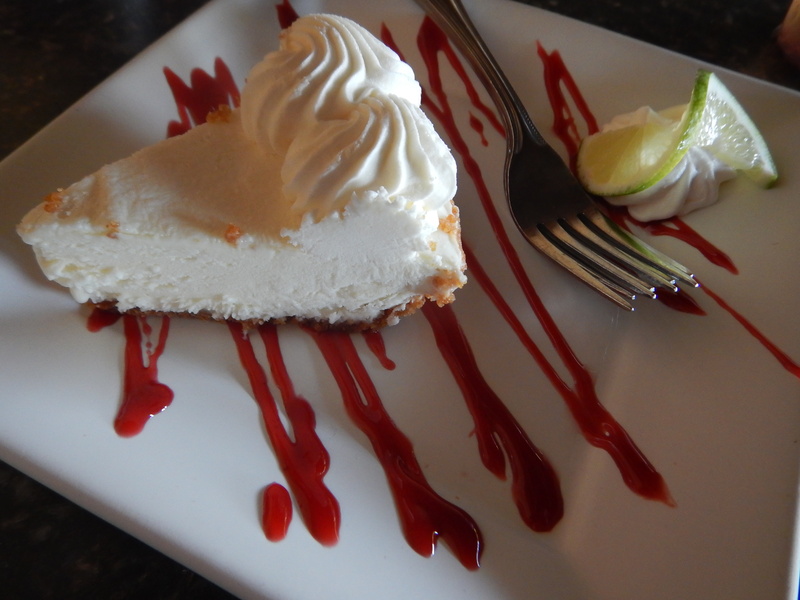 Regardless, I do believe I need to try some Key Lime Pie now!